The Supreme Court today rejected a PIL seeking direction to the Centre to declassify confidential documents on Subhas Chandra Bose. A Bench comprising Justices A R Dave and A K Goel, said, "Let the Ministry of Home Affairs and Principal Secretary, PMO, reply to the representation of the petitioner." The petitioner referred to the recent disclosure of 64 confidential files by the West Bengal Government and sought a direction to Centre for dispensation to follow the suit. 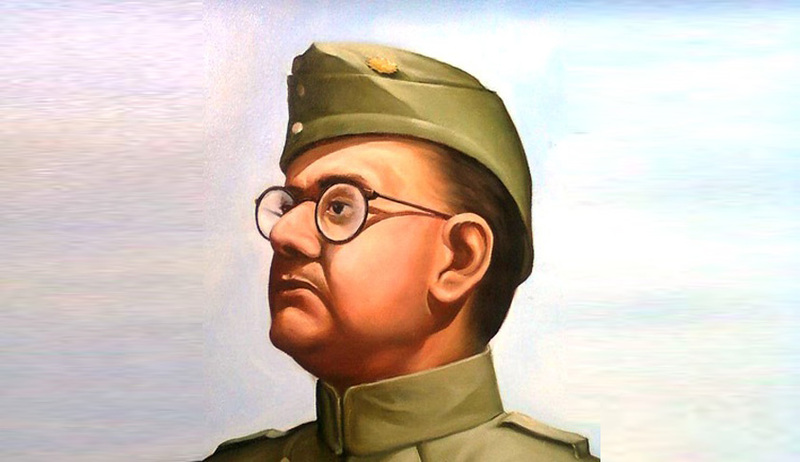 In the historic move by the Government of West Bengal of the declassification of Netaji Subhash Chandra Bose files some important documents were allegedly missing. In an interview with The Times of India, a researcher, Jayanta Chowdhury said, a total of 61 files were sent to the Mukherjee Commission but now the government has come up with 64 files, out of which most of them do not match to those presented earlier. The Apex Court Bench offered two options to petitioner Snehasis Mukherjee that he should either go to the High Court or wait for the response of the Government on the representations on the issue. Earlier Mukherjee has accused various past Governments of not disclosing the facts in the case and said that "non-diclosure of such an information amounted to denial of fundamental right." "Please do not bring in the issue of fundamental right everywhere," the Bench said.